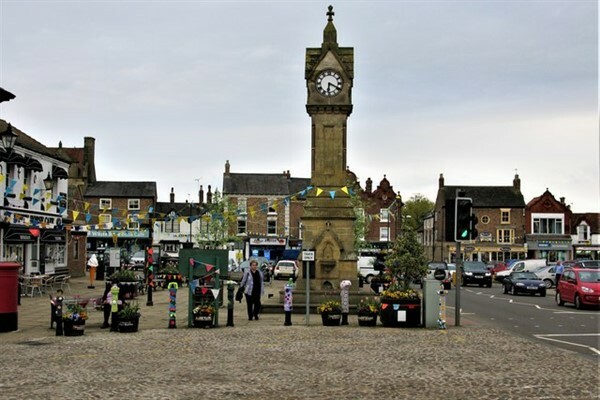 We travel ro Ripon first of all to the Thursday Market and to enjoy this unspoilt cathedral city is a North Yorkshire gem, balancing a rich cultural heritage with exciting contemporary living. With its imposing cathedral, fascinating museums and a bustling market square, there is plenty to entertain the visitor. 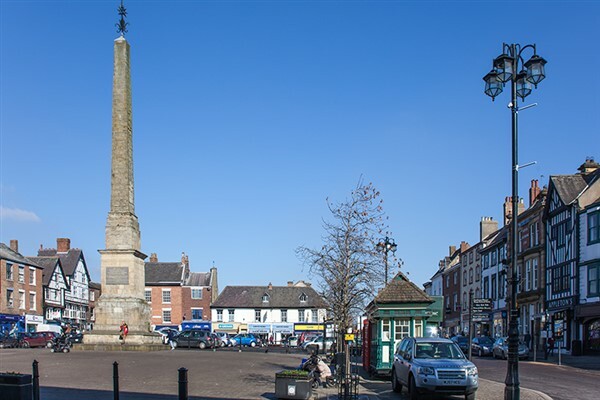 We then move Thirsk, essentially unchanged and uninfluenced by the world. 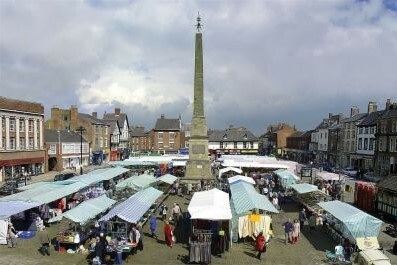 It centres around a bustling cobbled market square, dominated by the town clock and independent shopping. Visitors from all over the world are impressed by the warm and friendly welcome of the residents of this gem of a town.